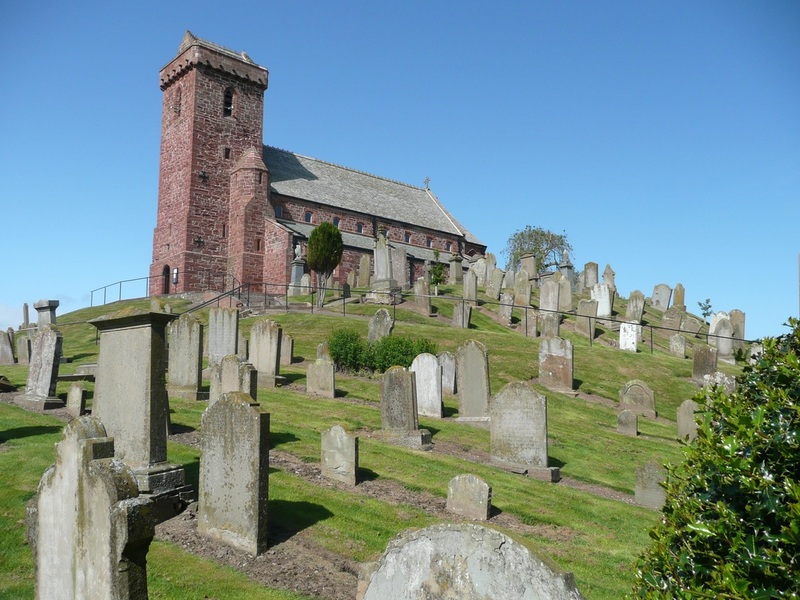 In the 18th century, residents of St. Vigeans believed there was a loch under the 40ft mound on which the church stands and they believed a kelpie lived in the loch. The myth was that the man who built the church, had captured the horse and put it to work dragging large stones up the hill. 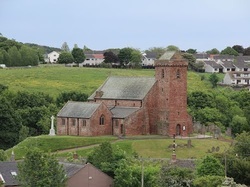 On being rescued from its labours, the beast harboured a resentment against its captor and set a curse upon the church: a minister of St. Vigeans kirk would commit suicide and on the first communion after the minister’s death, the church would crumble into the loch below, killing all those who attended.